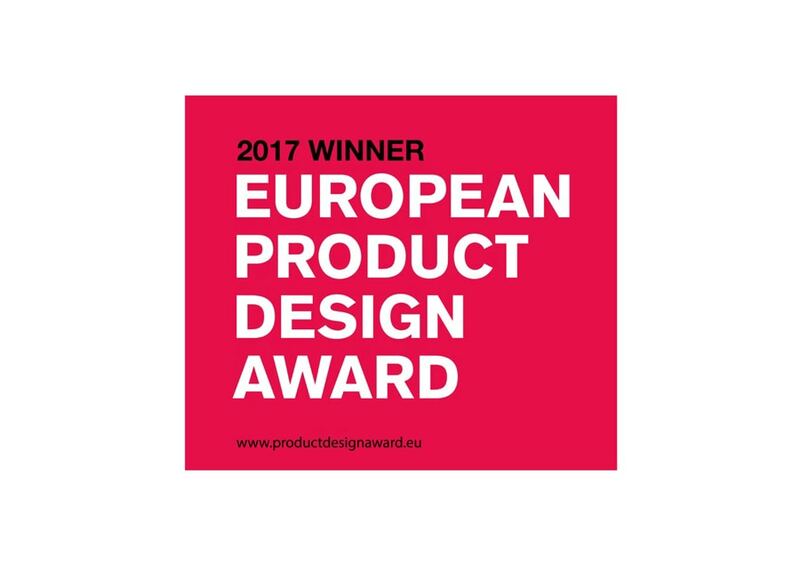 Habitree, made from sustainable Kebony wood, has been announced as a winner of the European Product Design Award for the category Interior Products/Decoration. 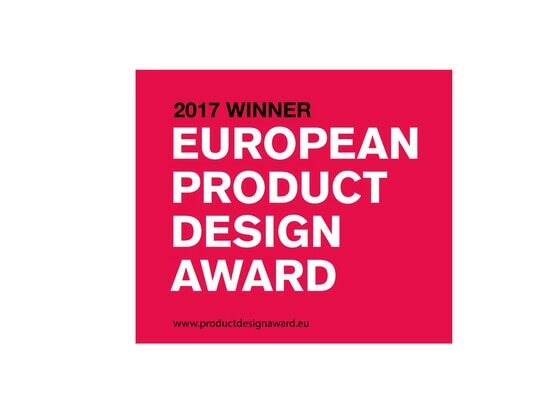 This award recognises the efforts of talented designers and design teams who aim to improve our daily lives with practical and beautiful creations, designed to solve a problem, make life easier or simply spread joy. 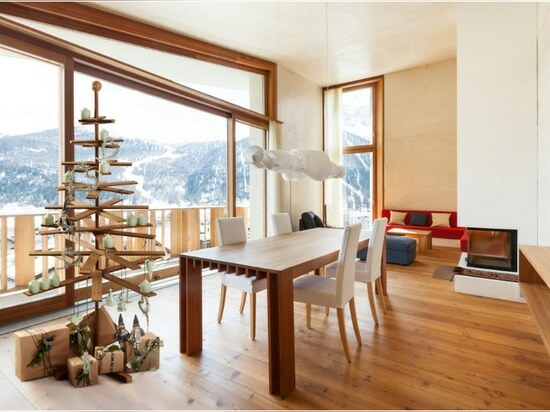 Habitree was chosen for its innovative design, pure Scandinavian style and environmental conscience. 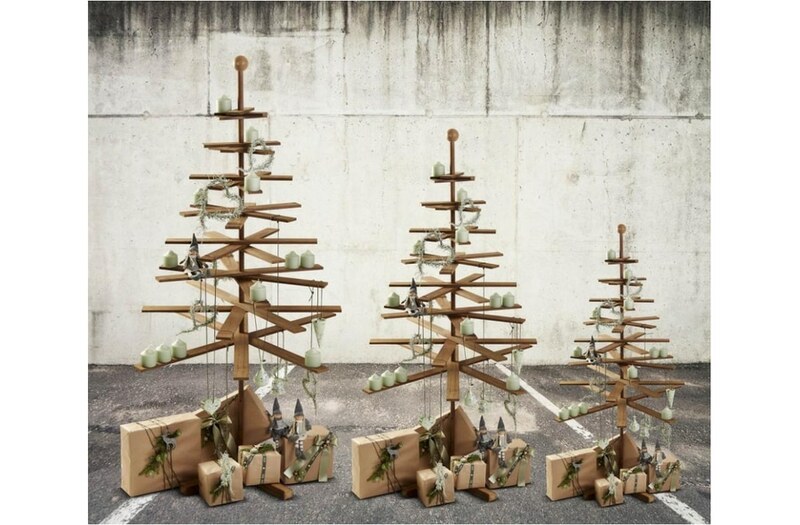 Danish designer, Jonas Støvring, first developed the idea while working for Randers microbrewery in Denmark which used Kebony wood to build premium boxes for packaging their beer bottles. 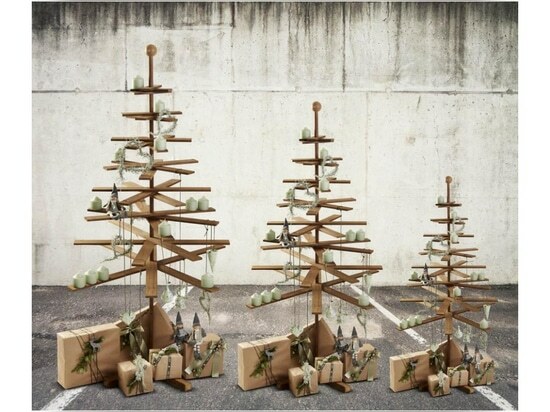 The process of manufacturing these boxes left the distillery with excess wood, with which Jonas created a small tree as a way of recycling the spare materials; the resulting product was so striking that the designer teamed up with entrepreneurs Søren Bach and Jan Strandkvist to establish Habitree as an individual start-up company. 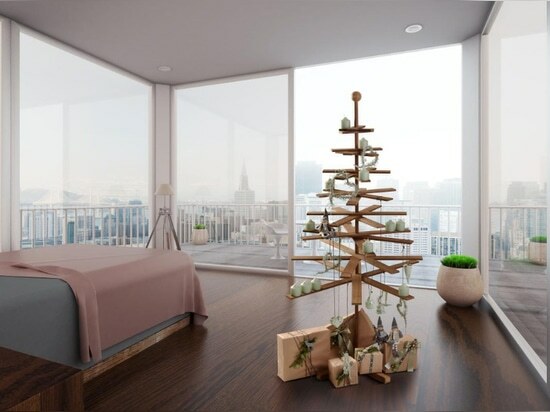 Comprised of overlapping stacks of Kebony wood, these unique and beautifully crafted trees provide the ultimate alternative to the typical Christmas Fir. 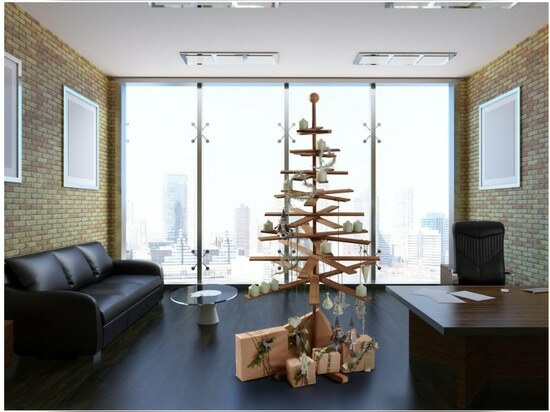 The bespoke trees are a minimalist, stylish and sustainable addition to any household or workplace. 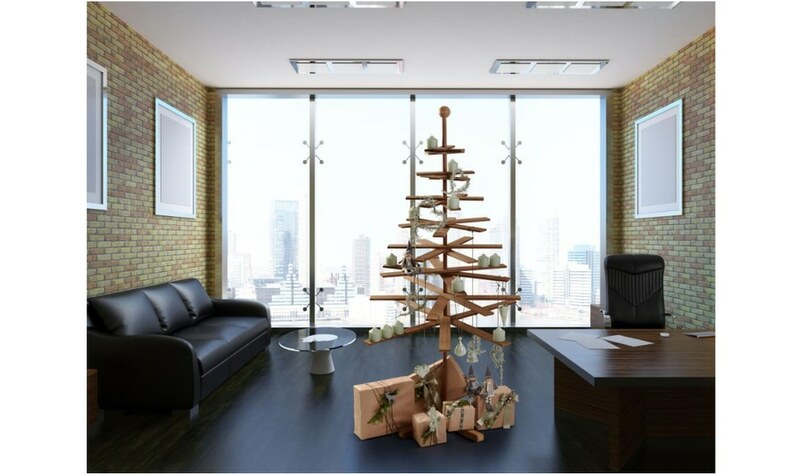 Available online the Habitree can be individually shaped by the designer and decorated with candles or more traditional decorations during the festive season. 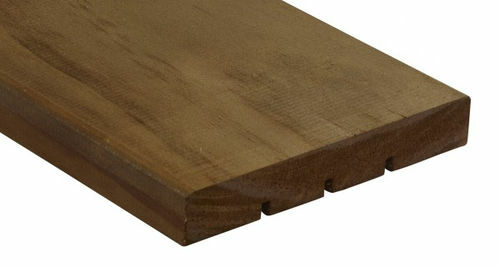 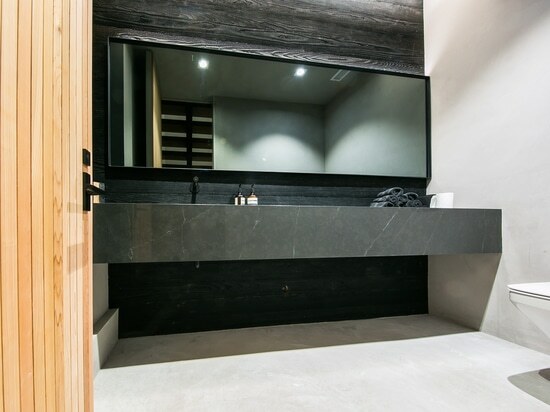 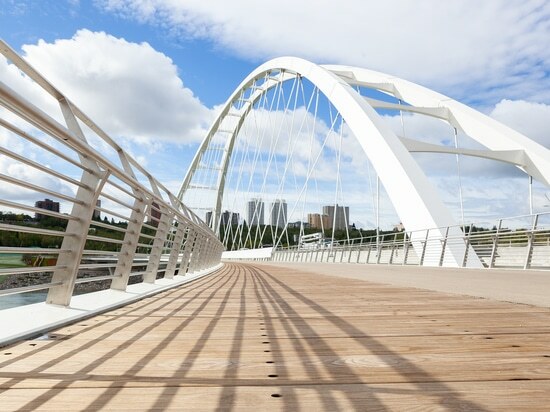 Kebony was selected by Habitree for its aesthetically clean finish and sustainable credentials. 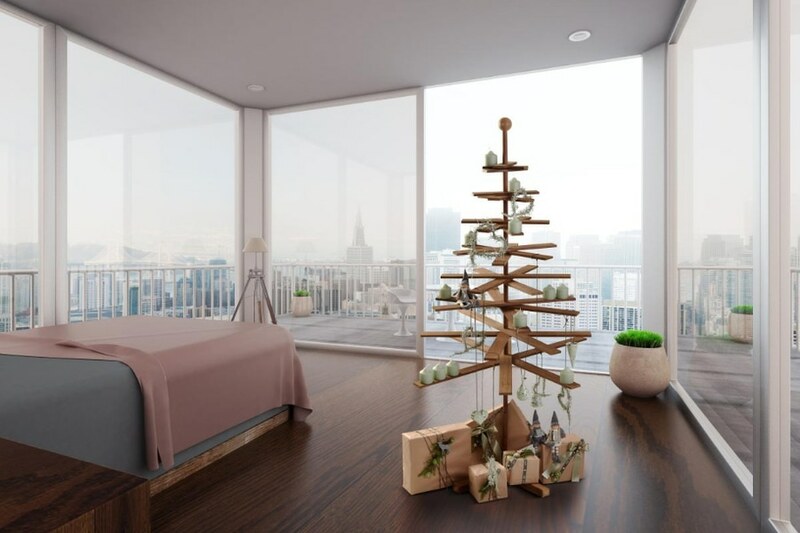 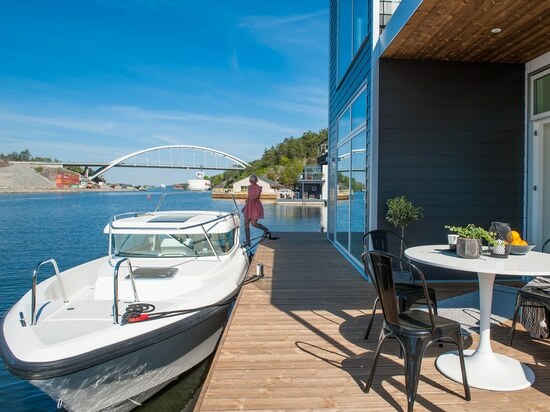 Developed in Norway, the patented Kebony technology is an environmentally friendly process, which modifies sustainably sourced softwoods by heating the wood with furfuryl alcohol - an agricultural by-product. 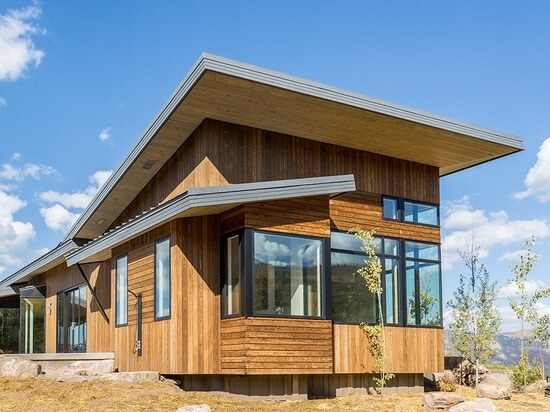 By polymerising the wood’s cell wall, the softwoods permanently take on the attributes of tropical hardwood including high durability and dimensional stability, without the need for tropical deforestation or environmentally damaging treatment. 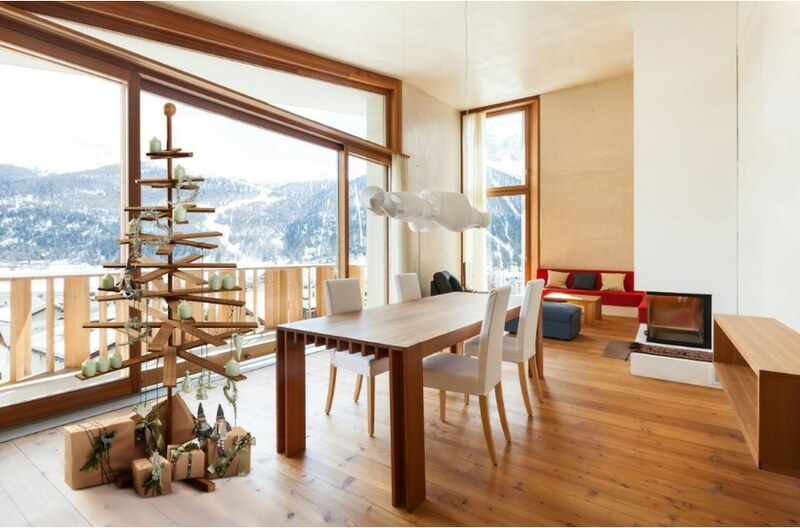 The Habitree is produced from FSC®-certified Kebony wood types and carries the Nordic ecolabel, the Swan.